The Communicator Awards is an annual competition honoring the best digital, mobile, audio, video, and social content the industry has to offer. Two projects of creative and digital agency One Shoe have been awarded seven Communicator Awards this year: the work for My DHL Parcel and for Thuisarts (GP at Home). The Communicator Awards is an annual competition honoring the best digital, mobile, audio, video, and social content the industry has to offer. 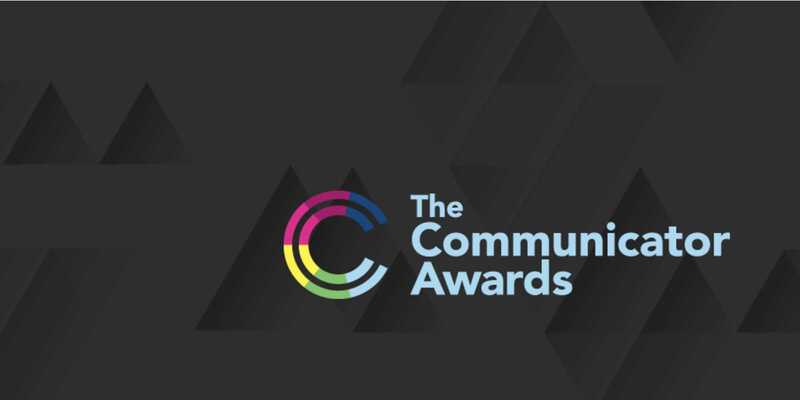 The Communicator Awards is the leading international awards program honouring creative excellence for marketing and communications professionals. The Communicator Awards is widely recognised as one of the largest awards of its kind in the world. 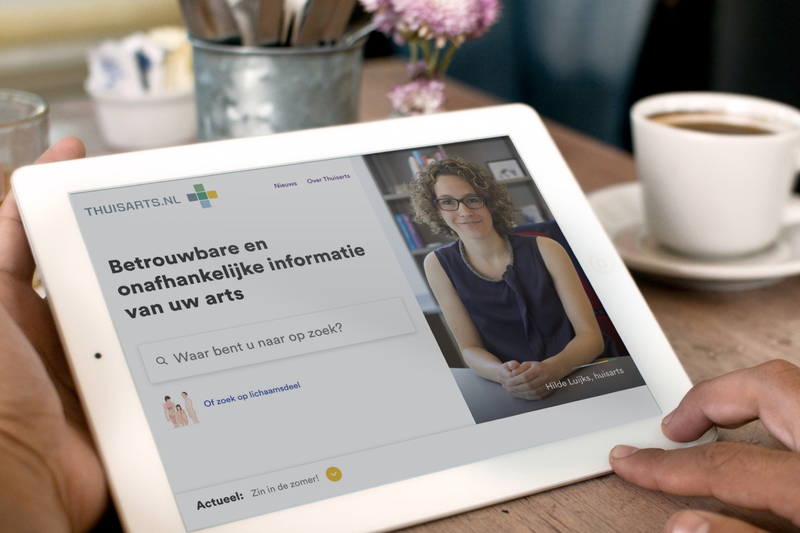 Thuisarts.nl is the n°1 public health information website in the Netherlands with more than 4 million unique page views per month. It provides reliable and independent from GP’s for patients and reduced the GP consultations in the Netherlands with 12%. My DHL Parcelis an advanced yet easy-to-use B2X shipping service. A very user friendly web application based on the latest technology for sending large amounts of commercial shipments. My DHL Parcel won alsotwo Lovie Awards.